Sweet raspberries beneath a layer of low-fat Greek yogurt. 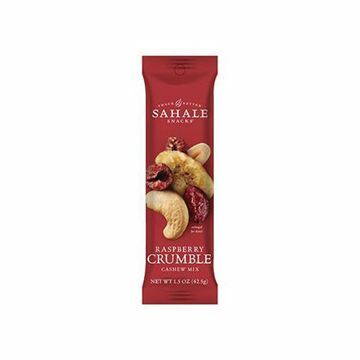 We’ve found a yogurt that’ll tempt your taste buds. Sweet raspberries are pureed and poured beneath a layer of velvety Chobani Greek Yogurt. Made from only natural ingredients, including fresh milk that’s sourced from local dairy farms. 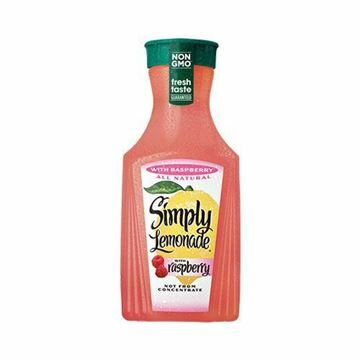 Simply Raspberry Lemonade - 52 oz. This crisp, refreshing raspberry lemonade will have you dreaming of a warm summer.